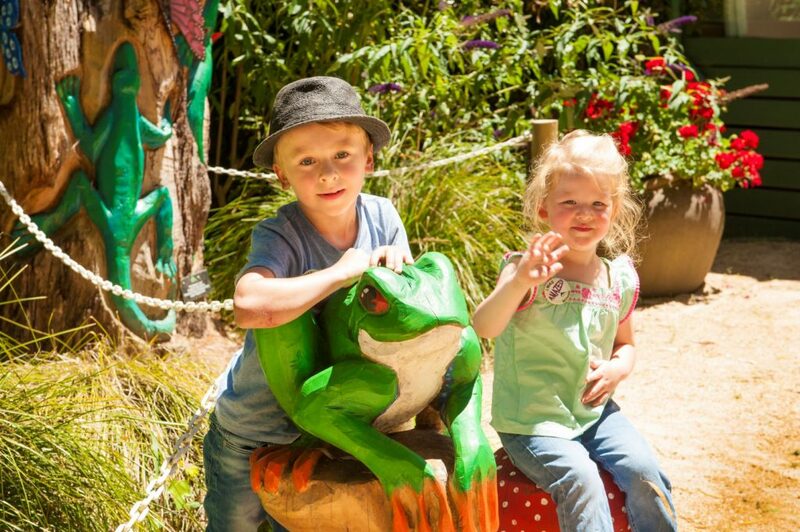 Enjoy FREE activities for the kids these School Holidays at SkyHigh’s January Children’s Festival. Every day there’s so much happening; meet animals up close, take part in treasure hunts, enjoy a pony ride, some music or mini golf. The fun activities and games change every day, so make sure you check the daily activities and times on our website. All the activities below are free of charge but the gate fee still applies. You can even dine in at the SkyHigh restaurant while your kids can enjoy the awesome fun on top of the mountain, or grab a bite to eat or coffee and cake at our kiosk. Plus the SkyHigh Maze is open every day from 12:00pm to 5:00pm.